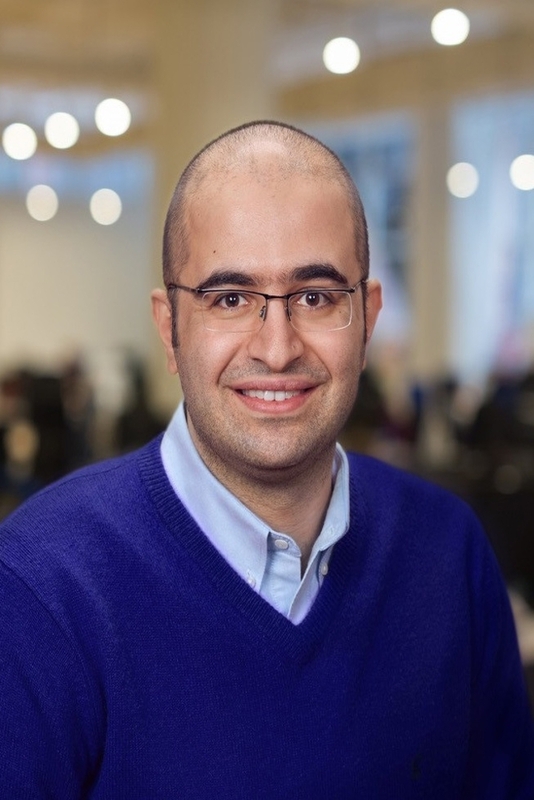 Dr. Pejman Mirza-Babaei is an Associate Professor of User Experience (UX) Research and Associate Dean Industry Relations at the Faculty of Business and Information Technology. His research and teaching is focused on the design and evaluation of user experience in interactive entertainment systems. He has published more than 50 peer-reviewed articles, and frequently speaks at academic conferences and industry events. He is also a co-editor of "Games User Research" book, a compendium of insights from over 40 experts on UX research in games. His research and professional work is carried out in collaboration with companies spanning the industry. Pejman has worked on pre- and post-release evaluation of more than 25 commercial games including award-winning titles such as Crysis 2, PewDiePie: Legend of the Brofist, and Weirdwood Manor. He also served as UX Research Director at Execution Labs (Montréal, Canada) from 2015 - 2017 and was a UX Researcher at Vertical Slice/Player Research (UK) from 2009 to 2013.